A nice piece of story you've got bro. Weldone! 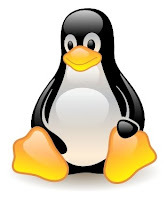 I'm glad you persevered with Linux during the early days and kept with with, I am sure you are too. I have always hated Windows, I used to use an Amiga in the late 80's / early 90's, going from a very fast stable system to windows 95 was like a nightmare. Linux re-captured my enjoyment of computing, I have 'converted' about 15 people to Linux, they use it generally very happily all the time. Macha, So have you given up visual studio too? As i know one can not successfully run VS with Wine. Thanks for your comments. They encourage me to write more. Thanks for sharing your story + the link. 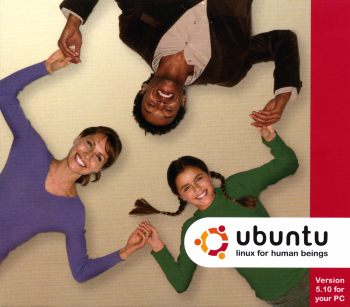 Mandriva is also a good distro. No, not given up. I used to, but I do not use at the moment. Programming language is not an issue for me. Today, documentations, tutorials and code snippets are available for most of the high level languages over the Internet. So, coding is not a problem since I have well understood the core theories that apply to any languages. Most attention should be paid on requirement gathering and understanding the business process.